We realize customer care is badly lacking in present times. You deserve to be greeted with a smile and handshake; a simple “thank you” when you leave. When you choose Avalon Motorsports in Denver for the German auto repair your car is in need of, you will better understand bang-for-your-dollar value while feeling appreciated and your vehicle will perform better than ever before. When you enter the doors at Avalon Motorsports, you immediately notice that we are not your normal German auto repair and maintenance garage. 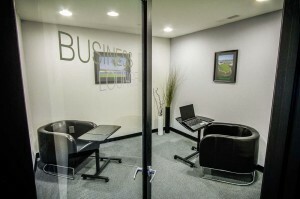 From the look and the smell, to the cleanliness and attention to detail, our facility blends the positive attributes of a high-end dealership with a modern and relaxing ambiance you find in a spa. 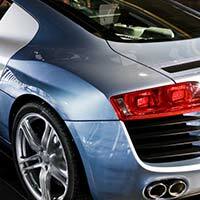 If you need an Audi, BMW, Volkswagen, Porsche or MINI repair and/or service in Denver, Colorado look no further. If you desire performance upgrades or you are looking to purchase a new German import vehicle, we’ve got many options to meet your needs. 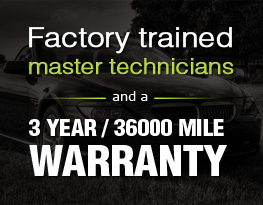 Technicians trained by your vehicle’s manufacturer, and Master certified – the best of the best! Warranty up to 3 times longer than the dealership, that’s parts AND labor. Enjoy a free rental vehicle if you need transportation during service, it’s on us! 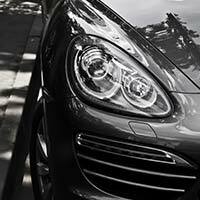 Highest quality inventory of pre-owned German import autos in Denver. Wide selection of performance and styling upgrades. Our clients flat out love what we do for them and their feedback speaks volumes. 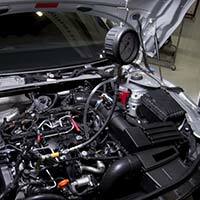 Read auto repair testimonials and reviews. You may also view our awards and recognitions.